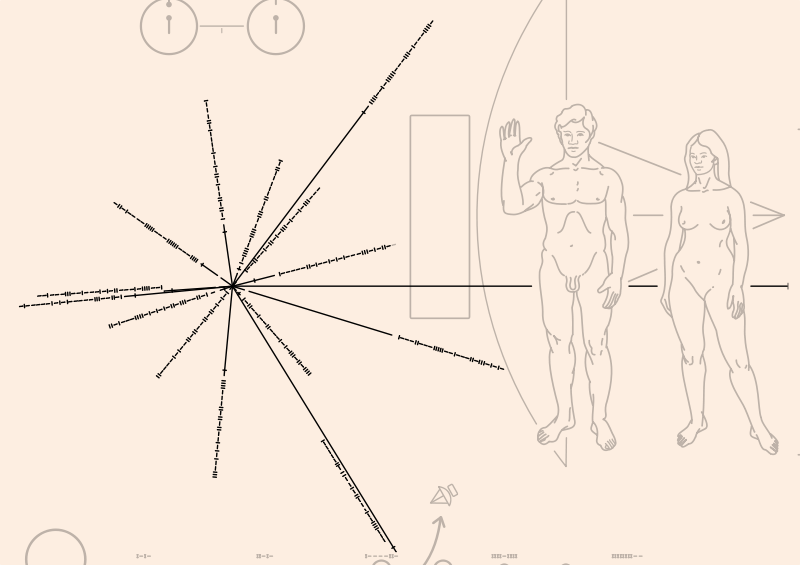 Tagged carl sagan, Eric Burgess, JPL, NASA, Pioneer 10, Pioneer 11, Pioneer plaque, Pioneer program. Pioneers Plague Picture Found on a Stone from Satan Hill, Kupang Indonesia. An archeologist descend from Spain who lives in Kupang, C. A. Castillo was discover this stone in the cave of Satan Hill. He saw a pile of stones and took one of which had a strange shape and bring it to home. Once he ever try to split it up but it can’t because of so hard. A group of Unidentified Flying Object (UFO) Phenomenom Observer Indonesia, BETA-UFO said that the stone is an artifact of UFO and considered had so very strange because of it look like there are two stones join in tightened. There are picture of stars, Sun and a couple of human and the man pointed his hand to above and beside that there are an arrow pointed to a star. 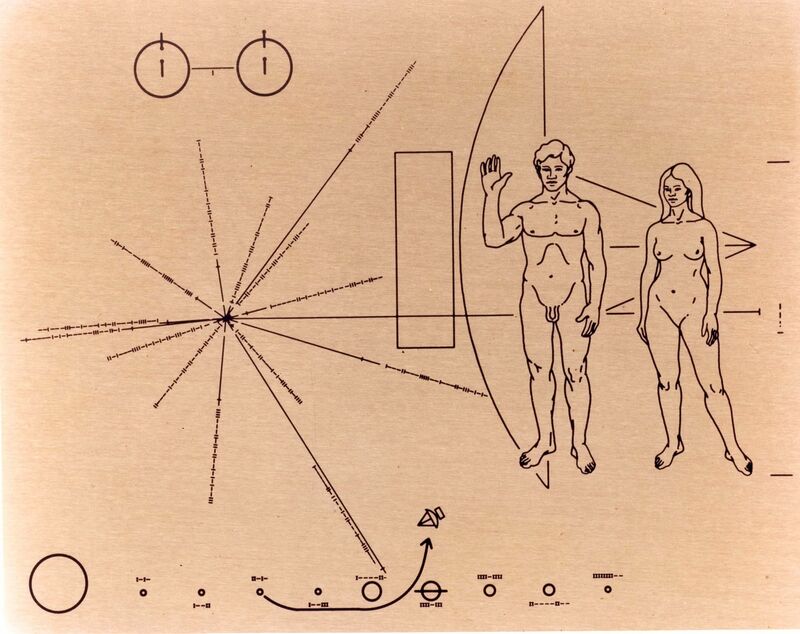 Apparantly the picture had same as picture at Pioneer plague which were placed on board the 1972 Pioneer 10 and 1973 Pioneer 11 spacecraft and maybe that pictorial message had been intercepted by extraterrestrial and responded to found planet Eart but they didn’t want to show them self to the public. Satan Hill, where the stone is found had actual name Nitnai Hill but the society called Satan Hill because of they ever seen many of bright light on that hill however there is no electricity and they found many spot circle on land like was burn up.